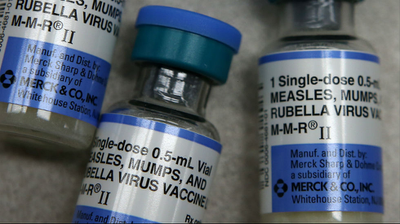 Hundreds protest in Washington state for right not to vaccinate children amid measles outbreak. YES, you heard right! Unvaccinated people gathered together durng the worst measles outbreak in over 2 decades, because, you know, survival of the fittest. I say send in a measle infected person to shake their hands. 0 is the amount of sympathy I have for these ignorant monsters.